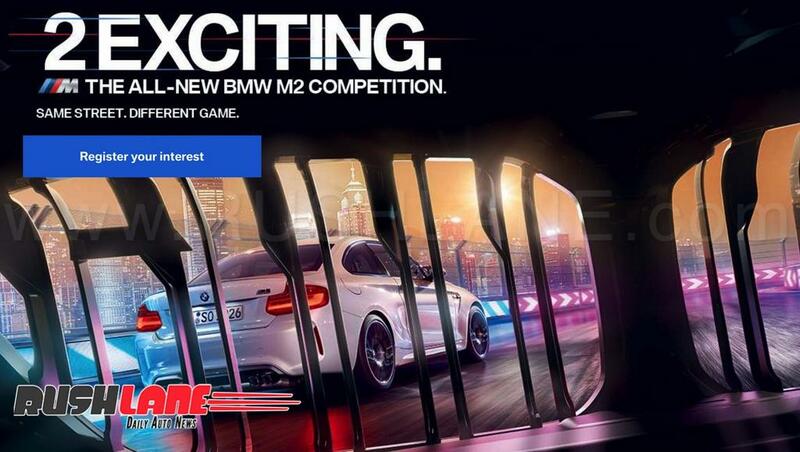 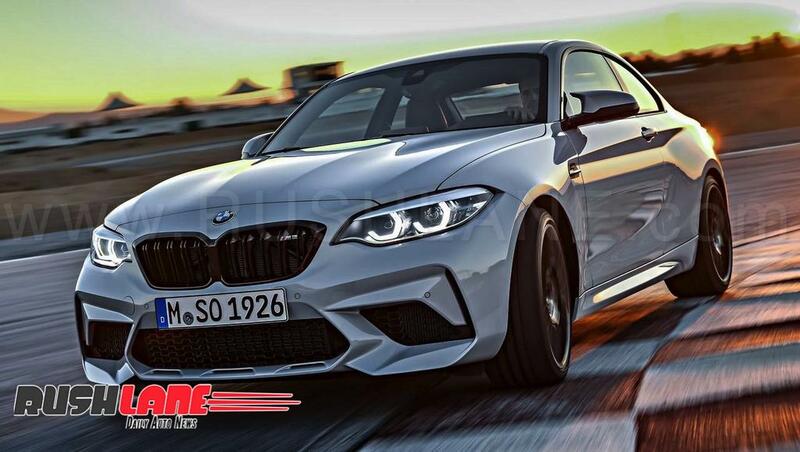 BMW M2 Competition is all set to be launched in India where it will compete with Mercedes Benz CLA 45 AMG. 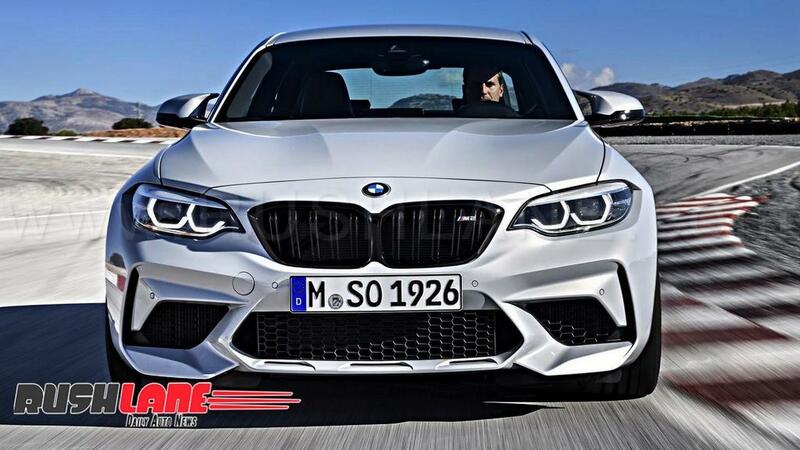 BMW India has confirmed launch of the new M2 sports coupe in India. It will be seen with a new Competition package with increased performance updates and styling cues. 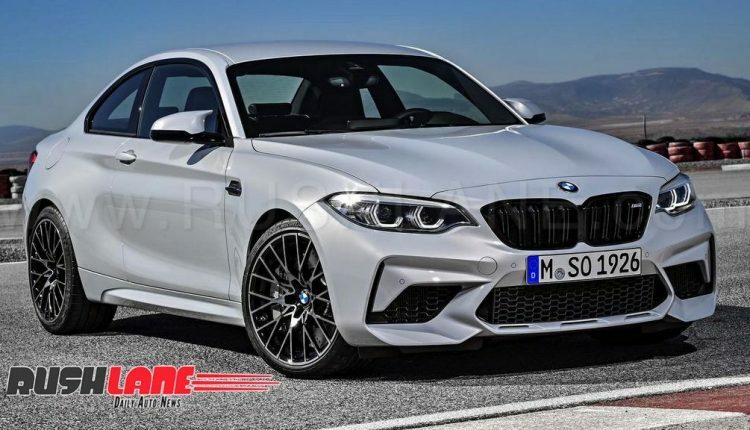 Set to be launched in a price range of Rs 80 lakhs, the new BMW M2 Competition, which will sit below the M3 in the company lineup, will have to contend with the Mercedes Benz CLA 45 AMG, Porsche 718 Cayman and Audi TT RS. 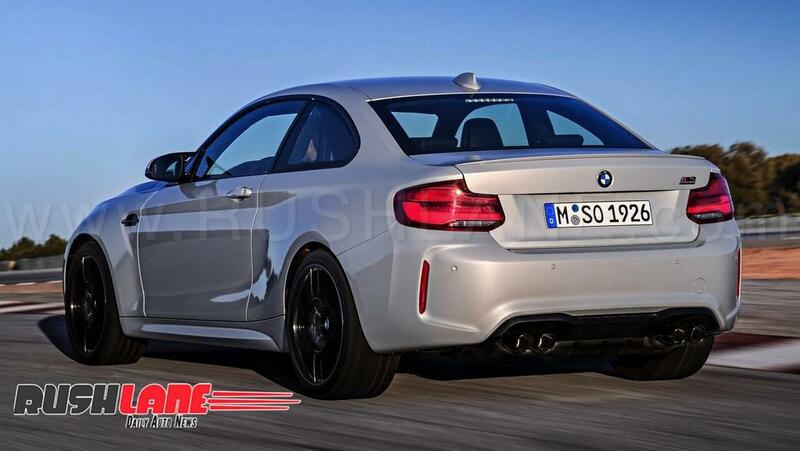 BMW M2 Competition in India will be offered in a choice of 5 color options. 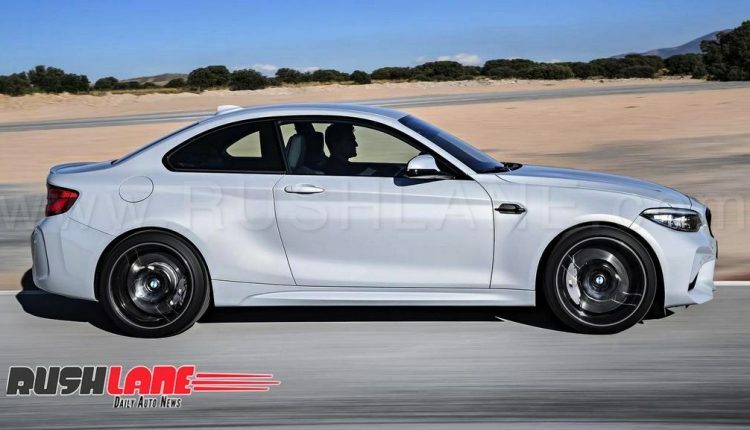 This front engine, rear wheel drive, two door M car will be seen with M-Sport 5 spoke alloy wheels or optional 19” competition wheels. 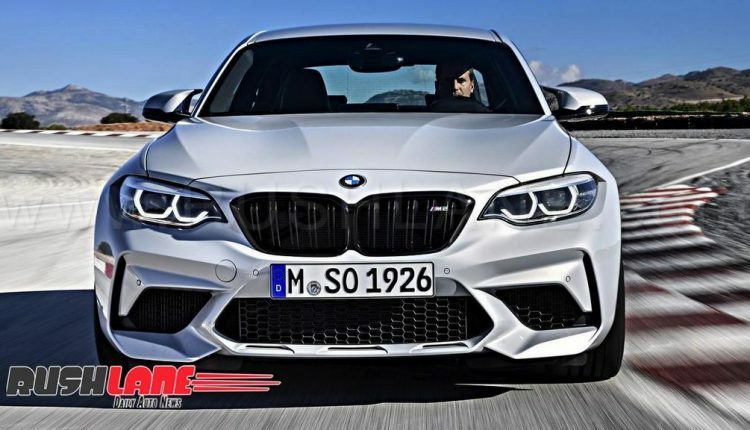 It gets a glossy black surround on the grille, side vents and boot lip. 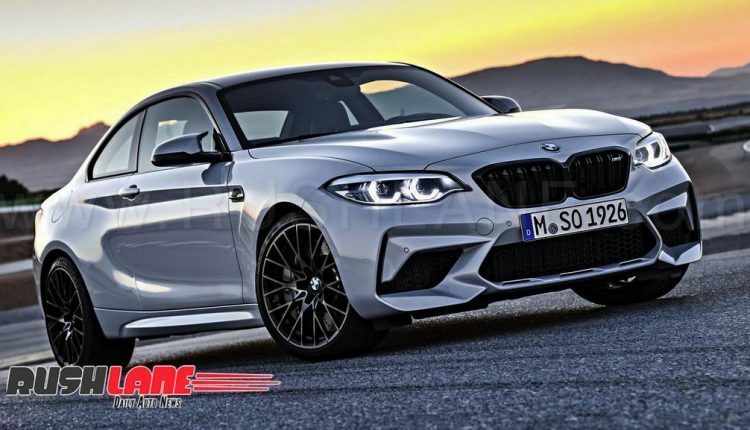 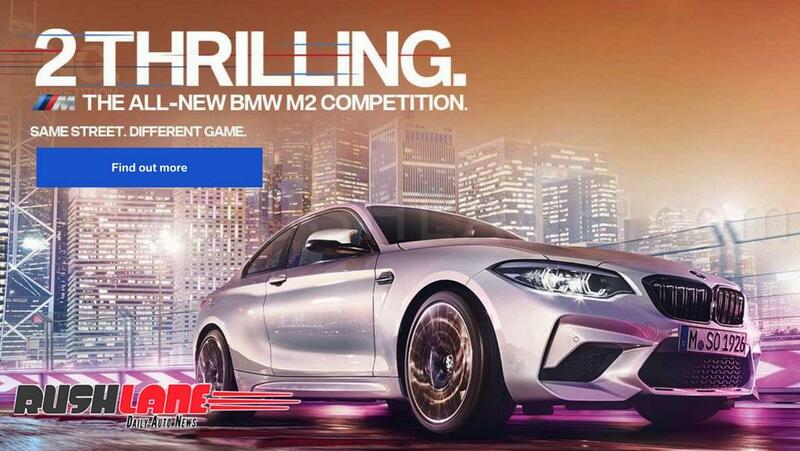 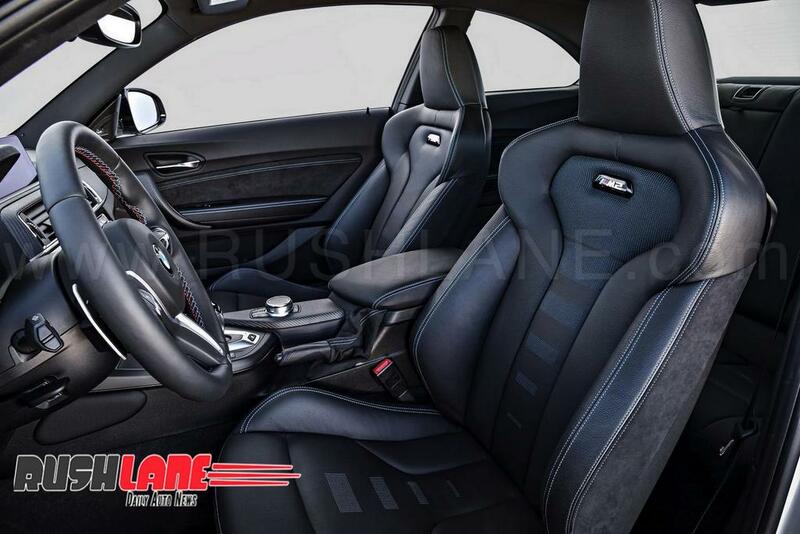 It receives Competition badges, an M Sport exhaust system as standard and new engine mounts with higher spring rate offering faster engine responses which also add to structural rigidity in the front. 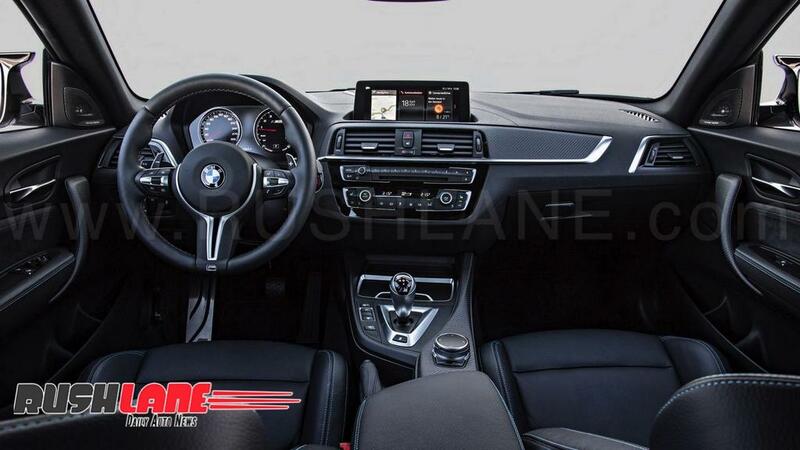 Interiors will sport extras in the form of Apple CarPlay, a top end Harman Kardon audio system, BMW Apps and inbuilt navigation while the India spec model also gets a full sized spare wheel as a standard fitment. 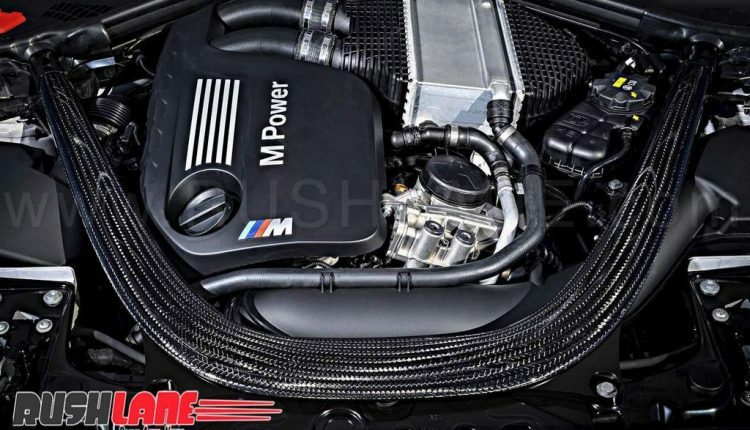 Engine specifications on the BMW M2 Competition are the same 3 liter engine seen on the M3 and M4. 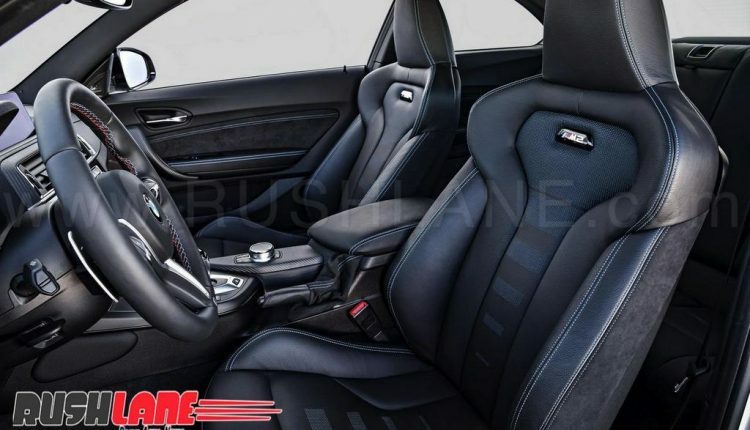 This 3.0 liter, six cylinder, bi-turbo petrol engine offers 405 bhp power and 550 Nm torque which will be mated to a 7 speed dual clutch automatic transmission in India while the higher performance 6 speed manual will not be on offer in the country. 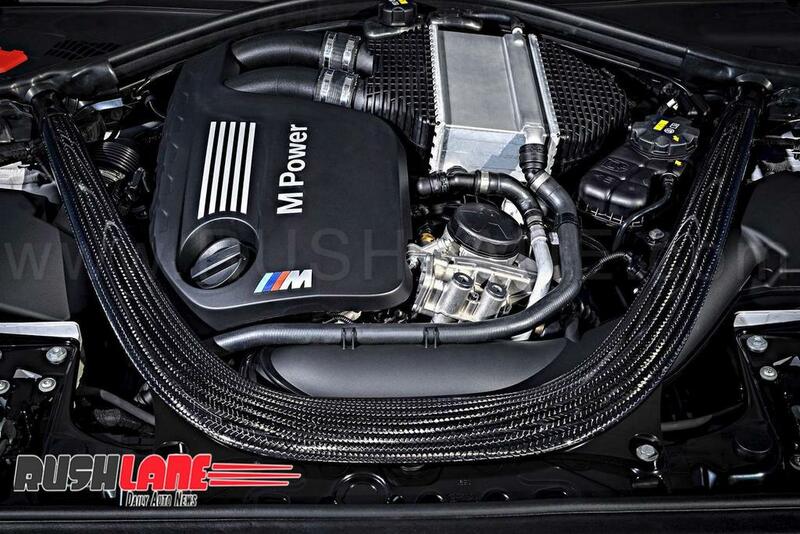 With this engine, acceleration from 0 to 100 kmph is achieved in 4.2 seconds while top speed is pegged at 250 kmph. If BMW India offers the M Competition with M Driver’s Package, then top speed will stand at 280 kmph.